More power while saving cost? Sign us up please! 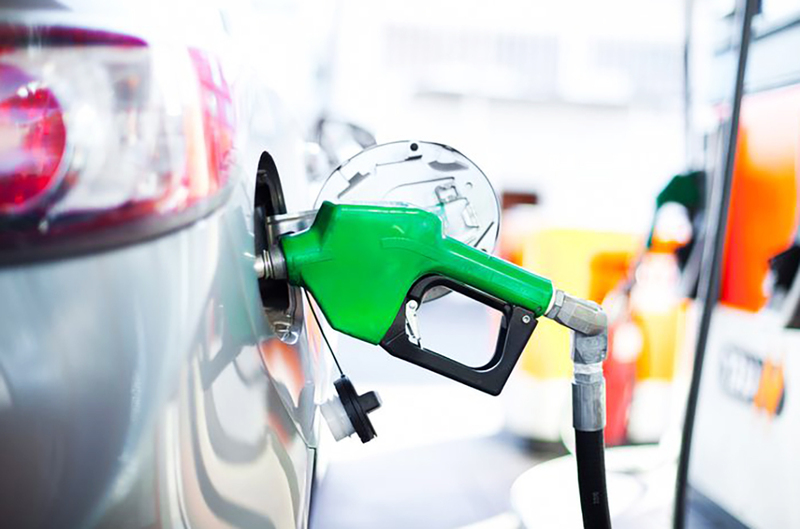 Choosing the perfect fuel for your vehicle is hard work. One brand would give you the power you want, but it doesn’t last while another would give you the mileage you need, but it won’t give you extra power. More often than not, you are forced to sacrifice one of those things. But what if we told you that there’s a new brand of petrol out there that would give your vehicle more power and mileage while at the same time, help you save cost? Yep, such petrol exists – thanks to BHPetrol! The brand new revolutionised premium fuel BHPetrol Infiniti is an upgrade to the Infiniti Advanced 2x petrol that was introduced by the brand six years ago. With the addition of revolutionary additives and other cleaning agents, the new and improved petrol was designed to give your vehicle more power and mileage. It’s like normal fuel but on steroids. The introduction of the new BHPetrol Infiniti revolutionised fuel is part of the brand’s commitment to offer premium quality petrol to all Malaysians and provide only the best for modern vehicle engines. If you drive a car, you would know that not all fuel is made the same. The effectiveness of the fuel sometimes depends on the additives added inside it. 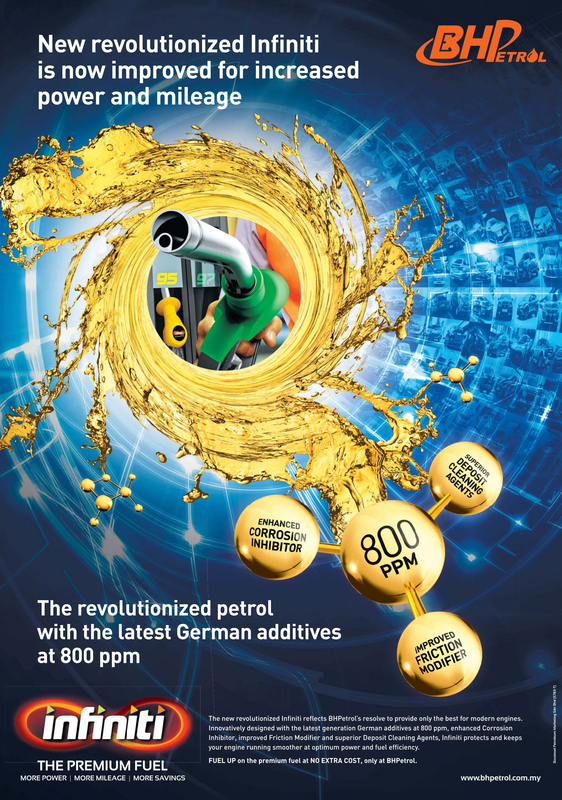 Fortunately for you, BHPetrol added the latest generation of additives from Germany into their brand-new fuel. Added at 800ppm (parts per million) – which is twice the recommended minimum treat rate – the fuel would burn at maximum combustion, and that in turn would give your vehicle more power and mileage. Too much friction is no good, boys and girls. To combat unwanted friction in your car’s engine, BHPetrol has improved the friction modifier agent in the new BHPetrol Infiniti revolutionised fuel. The friction modifier agent would reduce the friction between the piston rings and the cylinder walls, which translates into lesser energy lost when you step on the pedal, resulting in a higher mileage count. Here’s an important thing you need to know about your car’s engine: over time, there will be a build-up of carbon deposit in your vehicle’s injector nozzle, intake valve, and combustion chamber. This unwanted carbon build-up will cause a loss of power and mileage, and that’s not something you want. BHPetrol’s Infiniti revolutionised fuel will help you clean all those unpleasant gunk up, so your car will feel brand new. It’s a little bit difficult for us to explain the power of the new BHPetrol Infiniti revolutionised fuel to you in words, so you have to try it out for yourself. 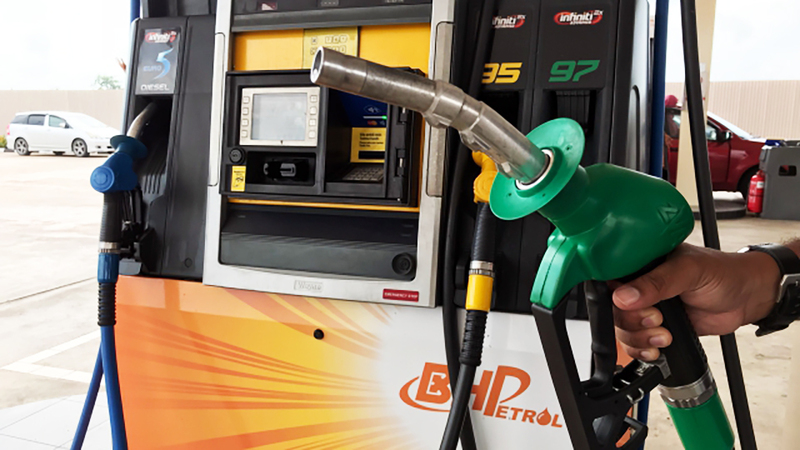 The good news is, the new fuel is now available at all BHPetrol stations nationwide – and you can fill up on the premium fuel at no extra cost! For more information, head on over to BHPetrol’s website by clicking here.